Trying to find a Milwaukee parking spot can be difficult on your own, but not when you work with ParkWhiz! 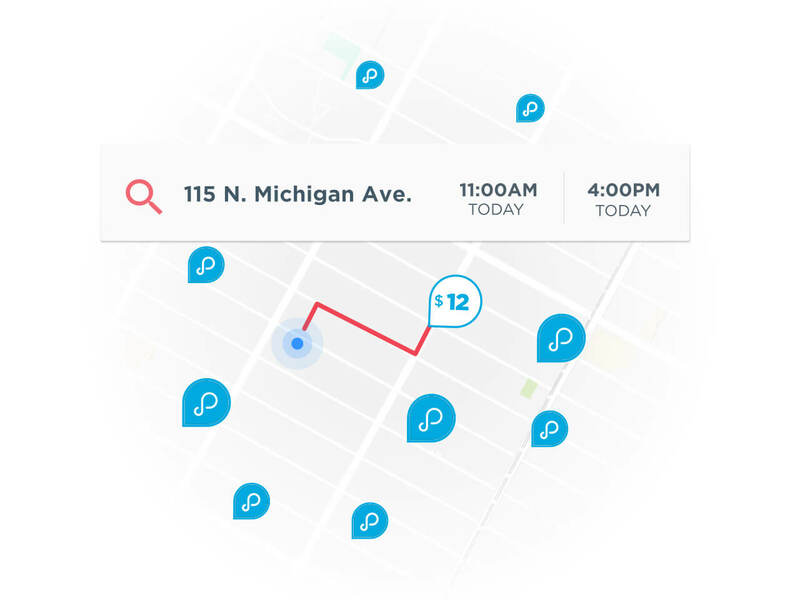 ParkWhiz works overtime to help you discover convenient Milwaukee parking spaces, so you won't have to do a Brew City-sized search for parking. 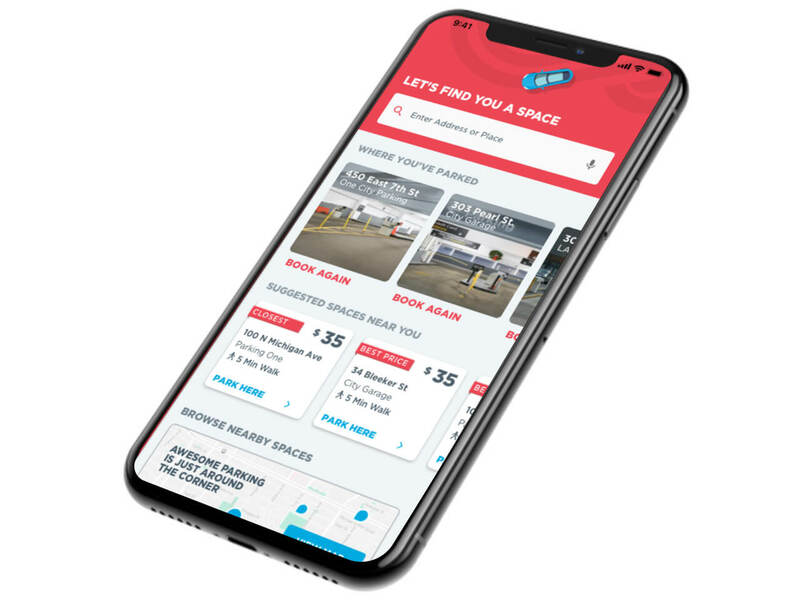 When you use ParkWhiz, you won't have to hunt for that sweet Milwaukee parking spot - you'll be able to find it by comparing price, location and other amenities at ParkWhiz.com. 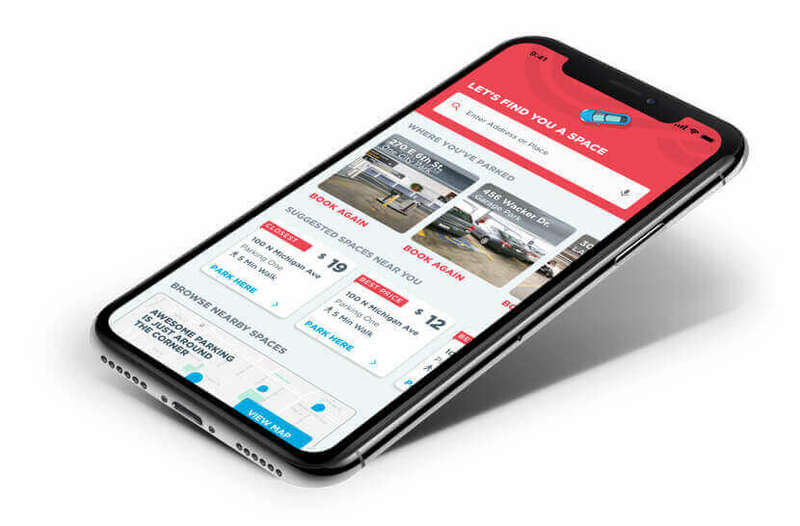 After that's finished, all you have to do is pick a Milwaukee parking facility near your destination, select a day and time and then book a Milwaukee parking space. Finding parking in the City of Festivals won't require more than a few mouse clicks.